Potjiekos is a truly South African tradition. Use the Potjiekos team building social event to get to know your team better in a relaxed environment while discovering new talents along the way. Really fun and great for year end functions and breakaway session after a full day conference. 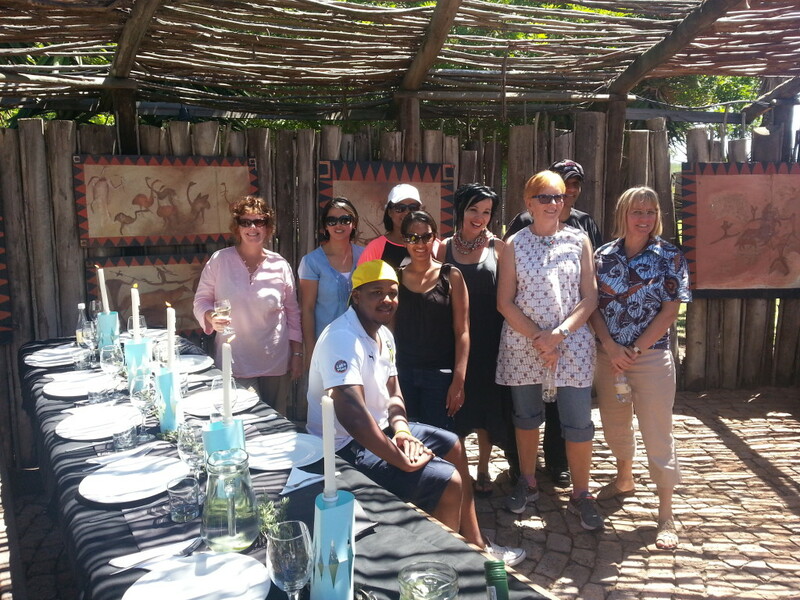 This Potjiekos team building event is based on the TV programme “Ready, steady cook”. The Group is divided into teams. Each team will be given a specific theme with which they should cook and prepare a table for the sit down meal. Teams will then have a cooking contest against each other. The teams will have a budget to “buy” some ingredients, supplied by us, and then a certain amount of time will be given to complete the task of making the best possible Potjie, or original exquisite dish!! While the food is cooking, teams will spend their time by designing and making a décor applicable to their specific theme, for the presentation of their meal. We will supply material, paint and tools that teams can use to make such a décor. Each team member will have to be involved as points will be allocated for team involvement, presentation, originality, and of course, taste!! !